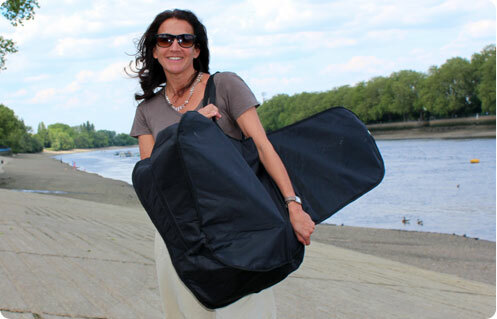 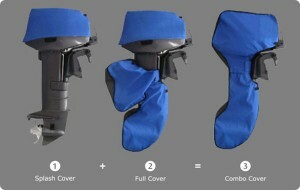 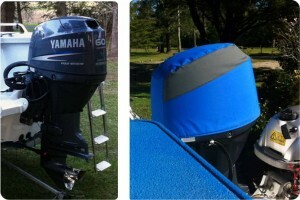 We are manufacturers of the best outboard covers in the World. 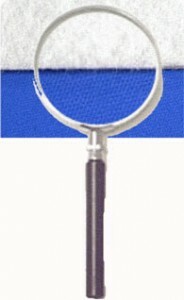 Trusted by your motors manufacturer as well as military and commercial users Globally. 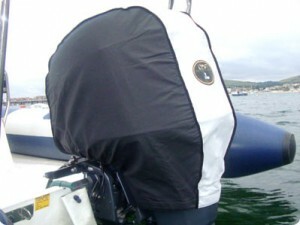 OCA has spent over 18 years working with the outboard manufacturers to ensure our covers provide the ultimate protection without damaging your motor. 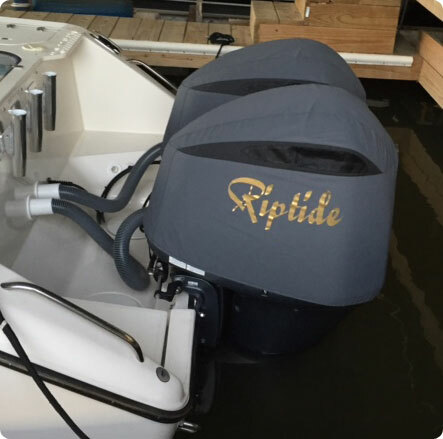 Who makes the “official covers” for the outboard manufacturers…….WE DO! 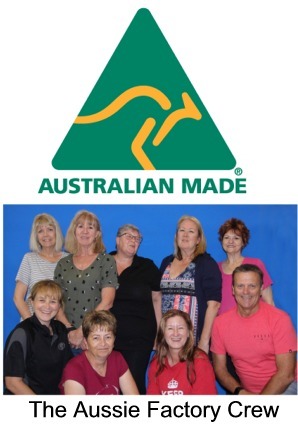 Beware of “so called” Aussie companies selling Chinese made imitations….. we will PRICE MATCH any comparable vented cover if you really want to buy Australian and keep Australian jobs! Vented Splash® cowl covers are made to model specific patterns and fit like a skin.They are specifically designed to be left on during use. 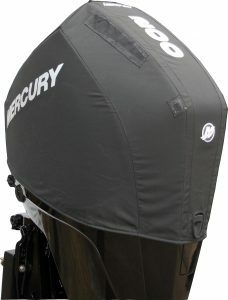 The ‘official’ vented Splash covers for the new Mercury V6 and V8 models – Now available with the Accent panel options and Mercury decals. 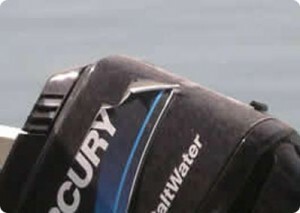 Developed with Mercury Marine to ensure you get a cover that will protect your motor, not damage it. 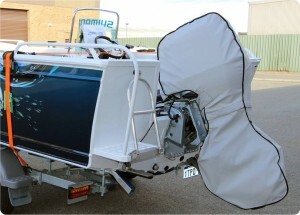 Also includes a ‘door’ so that the oil view system can be used with the cover fitted. We are now offering a unique warranty on our products backing up our reputation for quality and service. 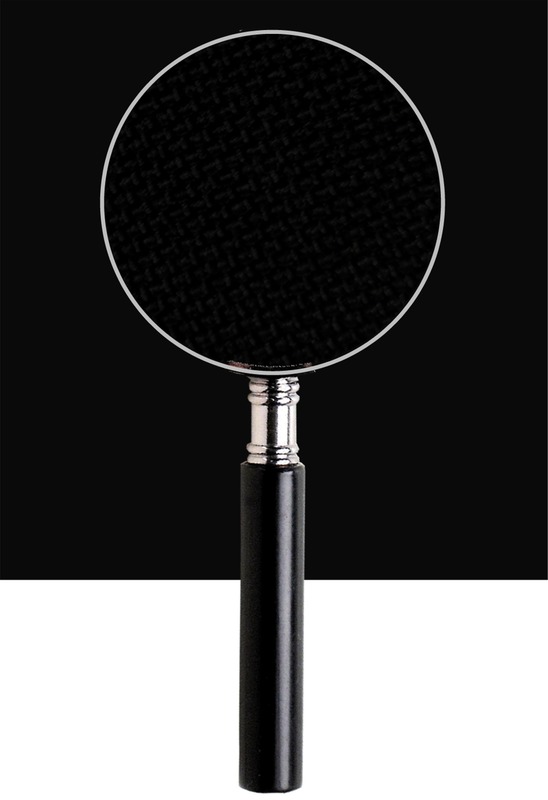 Remember – ‘you get what you pay for’.